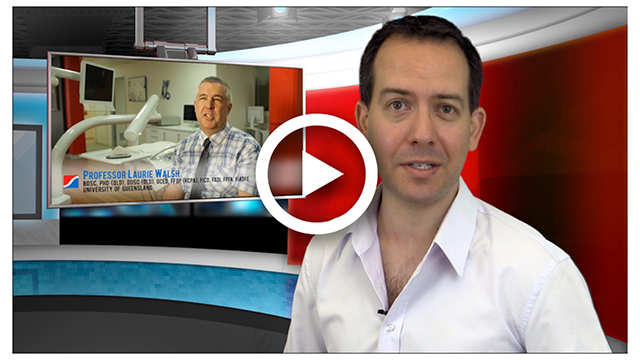 Henry Schein Halas brings to you, FREE to view and LIVE dental CPD webcasts. 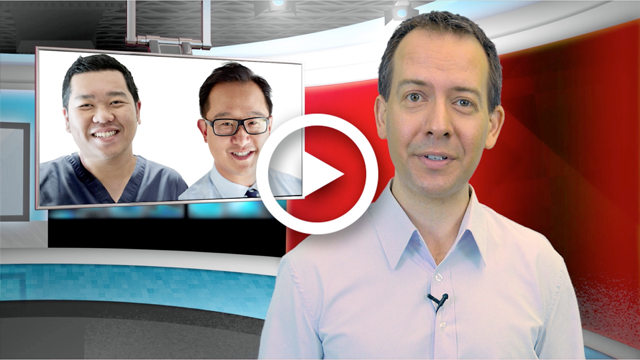 Register for FREE Schein TV SMS Alerts! 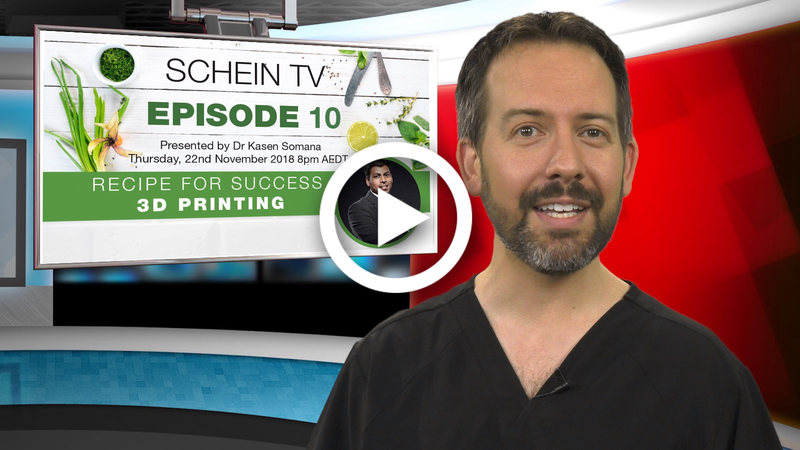 Each Schein TV episode runs for an hour and gives you a CPD hour and certificate. 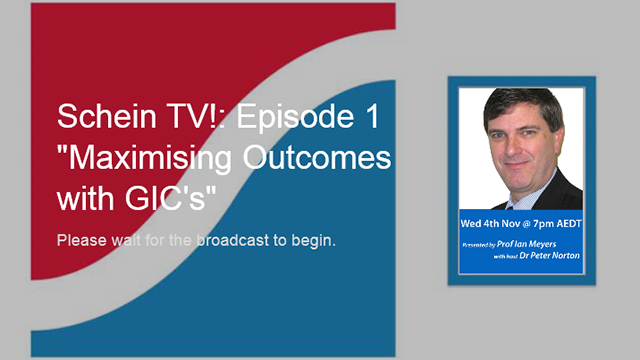 Once an episode is archived you may still view it but it no longer qualifies for the FREE CPD Hour. If you have any questions, please email us via the contact us form selecting "Schein TV" as the reason for your enquiry. Click the Button below and Submit your details on the form to register your CPD certificate. 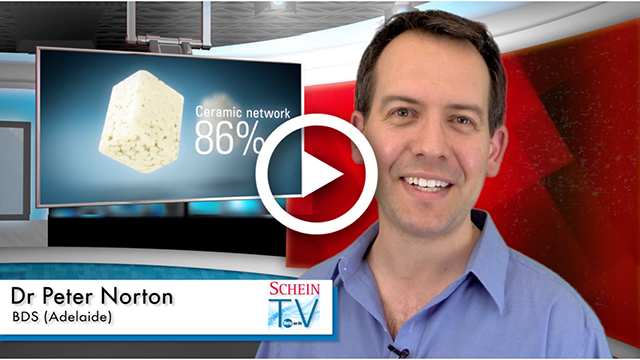 Join Dr Anthony Mak and Dr Christopher Ho as they share their combined knowledge, experience and practical information on aesthetic developments in all ceramics. 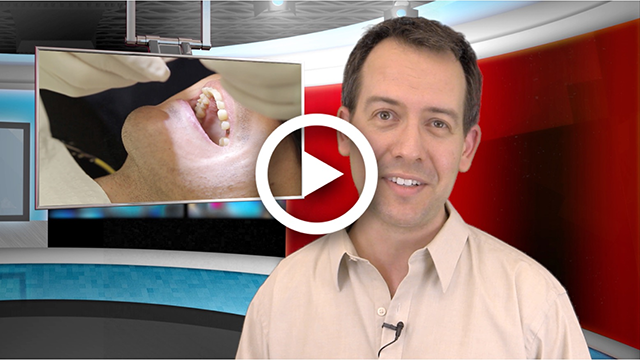 In this episode, Dr Peter Norton speaks with Dr Felix Wohrle, from Germany about how to simplify our lives with a system of crown and bridge techniques and materials that are effective, esthetic, easy to use, and provide long-lasting provisional restorations for our patients. 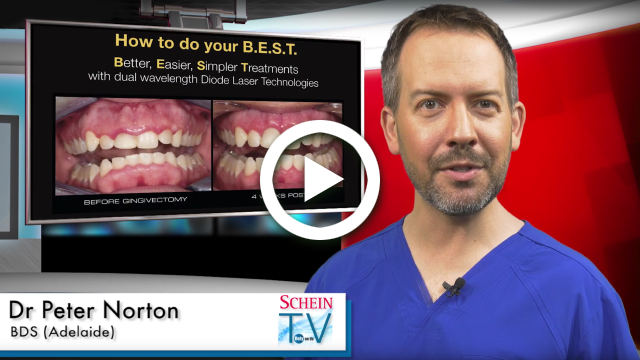 Watch Episode 5 of Schein TV Presented by Professor Ian Meyers to see how to manage daily dental dilemmas and practical procedures to remineralise and restore at risk dentitions. 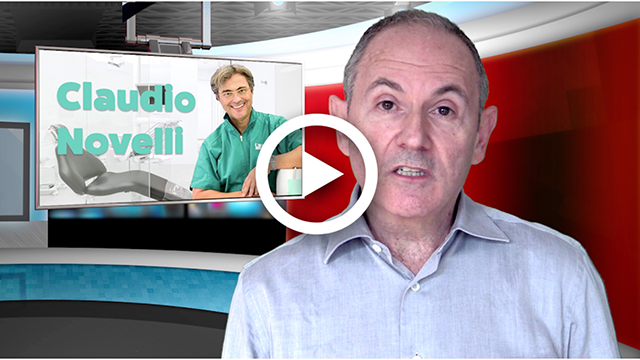 Watch Episode 4: A new technique for restorative and aesthetic dentistry presented by Professor Claudio Novelli. 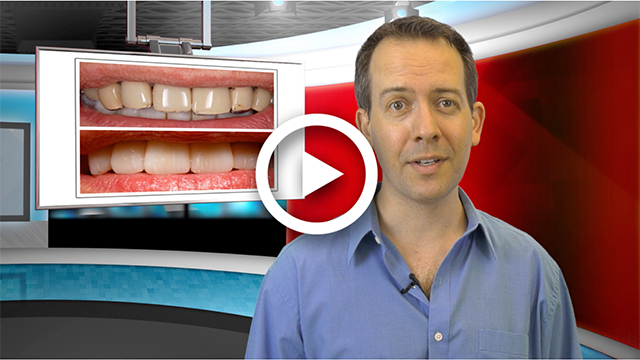 See the Edelweiss system create beautiful composite restorations in no time. 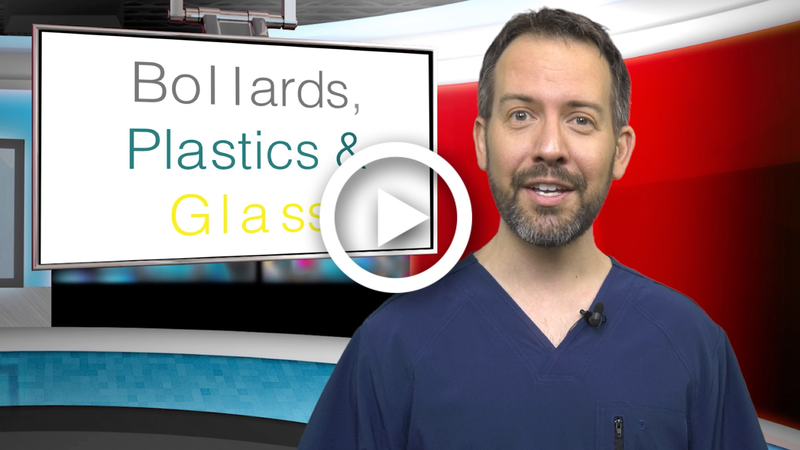 Watch Episode 2: Revolutionary Advances in Local Anaesthesia Delivery presented by Dr Eugene Casagrade DDS, FACD, FICD. 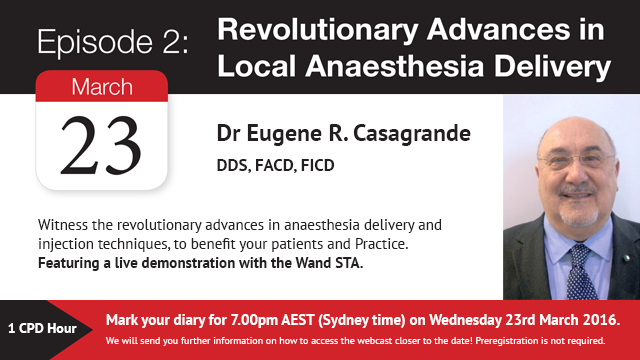 See Dr Casagrande discuss the recent advances in Anaesthetic delivery and the leader in the Computer Controlled Anaesthesia Delivery, the Wand STA.